Crispy vadas looks tempting..Happy pongal wishes to u and ur family..
Yummy vadai. Wishing you a happy pongal..
crispy vada....perfect for this festival~! 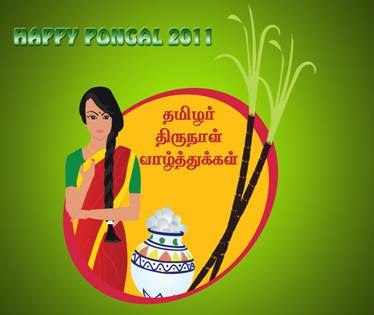 Pongal Wishes to u ! Crispy looking vadas ..love them! Happy Pongal,vadai looks crispy and yummy.